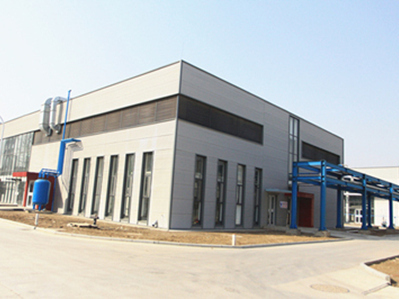 Description:Organic Intermediate manufacturer / supplier, offering Food Additives,Inorganic Chemistry, etc. 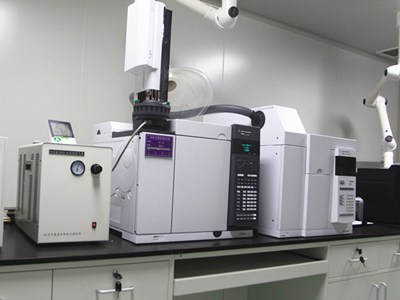 , offering Food Additives,Inorganic Chemistry, etc. 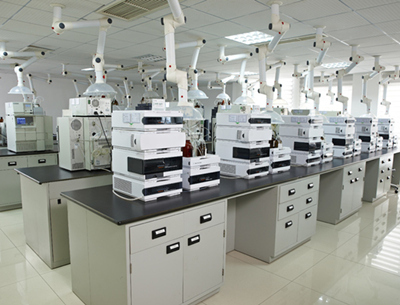 China Manufacturer of high-quality Organic Intermediate,Food Additives,Inorganic Chemistry,Dyestuffs And Pigments,Fragrance And Spices. Please contact us.